We take quality very seriously at Metal Products Engineering. Our quality control personnel thoroughly inspect every item during each phase of manufacturing. We check and re-check engineering, tool & die making, manufacturing, secondary operations, and finishing with the most advanced inspection procedures available. 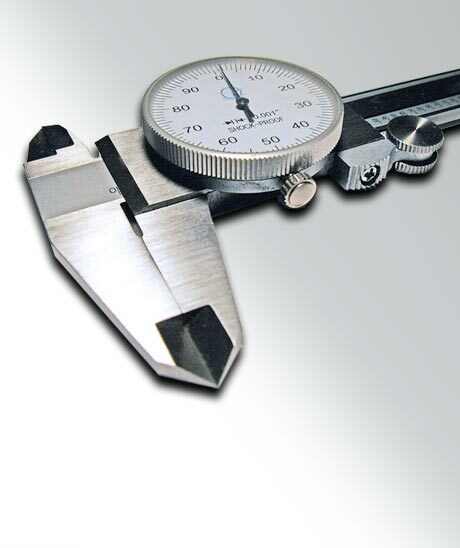 We can also provide inspection to Department of Defense specification or meet MIL standard sampling procedures.